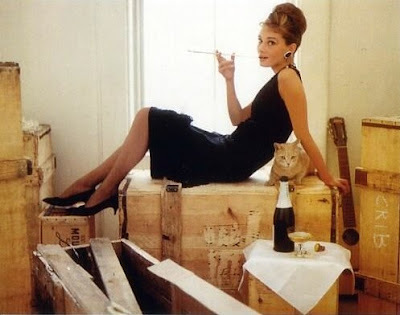 Holy crap, a stage version of Breakfast at Tiffany's in the works. Only this version will keep most of the characters from the novella -- and Holly will be a call girl. Just like in the book. Interesting. Adapted by Samuel Adamson, the play is set to debut in London, with Anna Friel (Chuck on Pushing Daisies) in talk to take the lead. Pretty exciting, if I do say so meself. You can read more about it here. One Man's Trash is My Treasure. And Also, Trash.